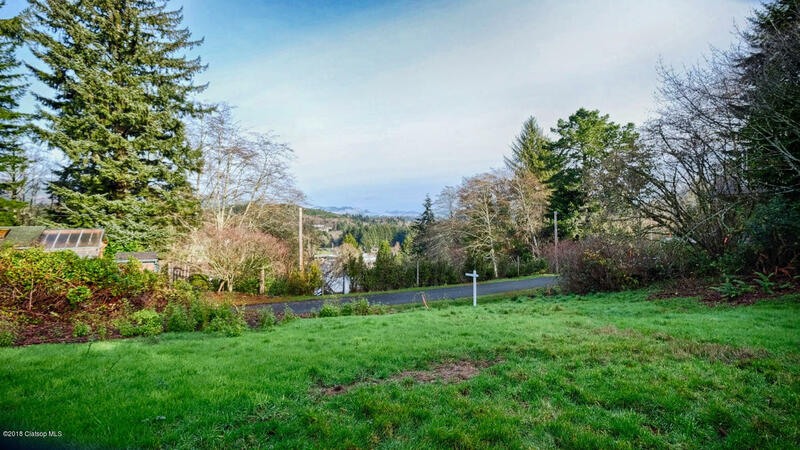 Build your dream home with a view! 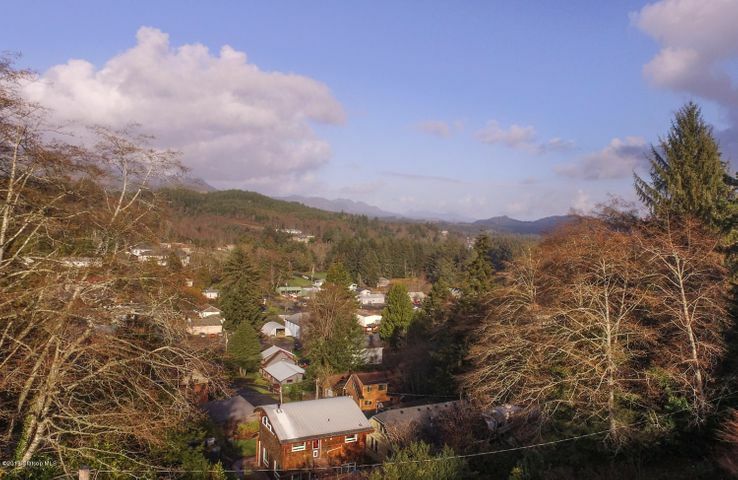 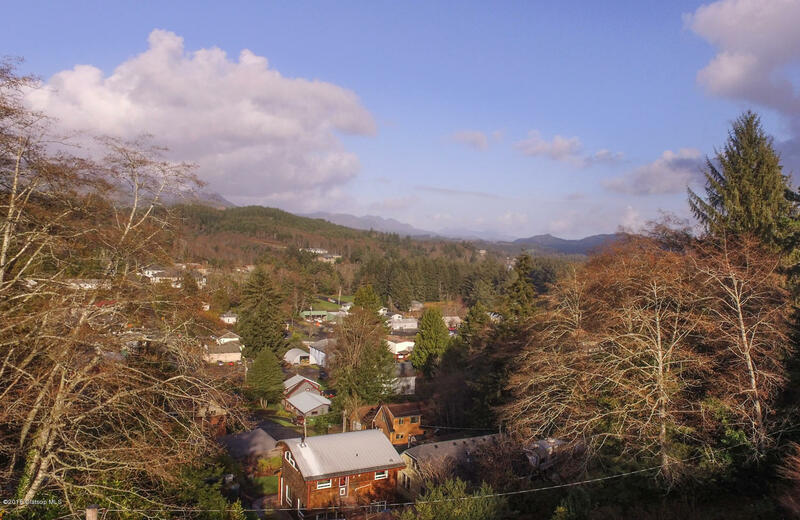 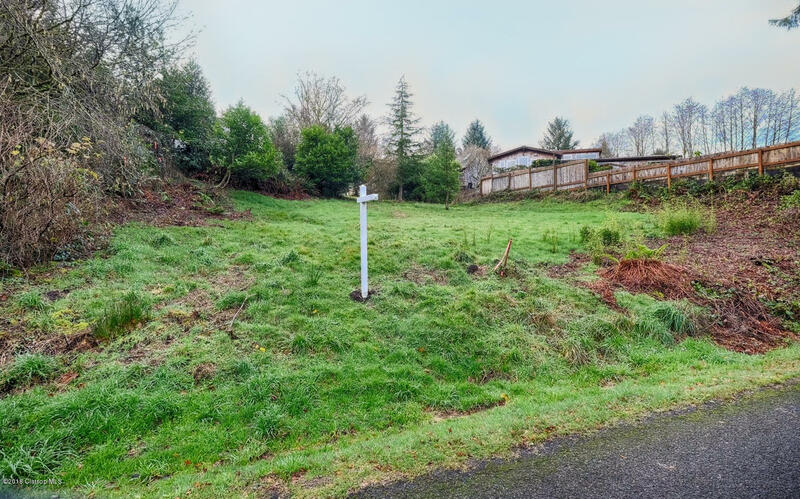 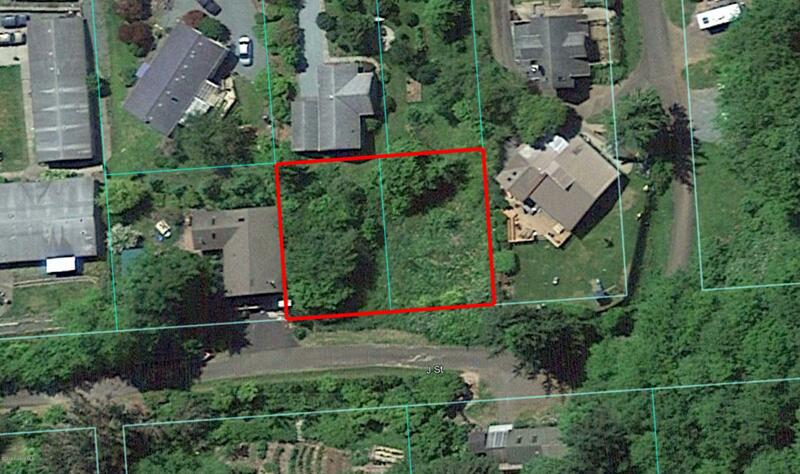 This quiet tucked away neighborhood sits overlooking the City of Nehalem. 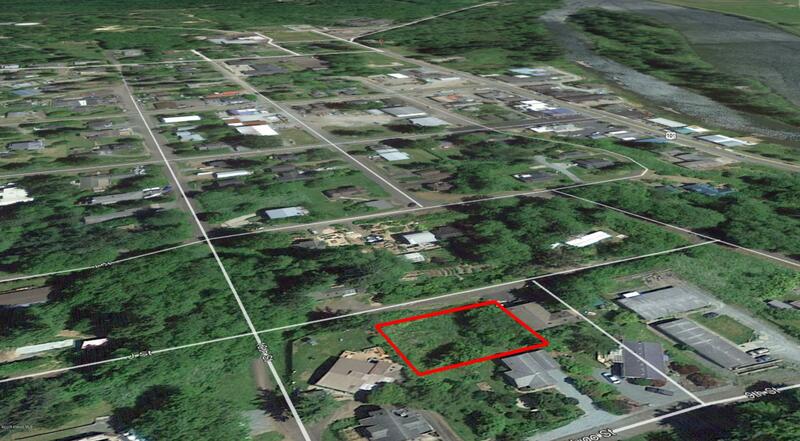 Two lots are included with the sale, both have amazing views of the City, Valley, and Mountains. 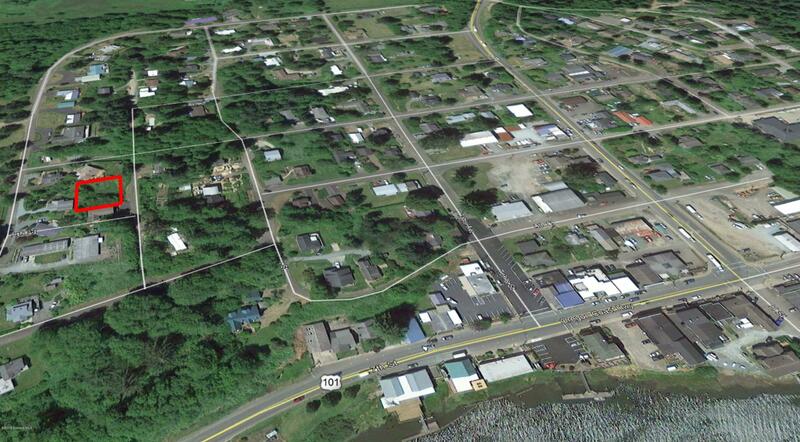 Public utilities are in the street.